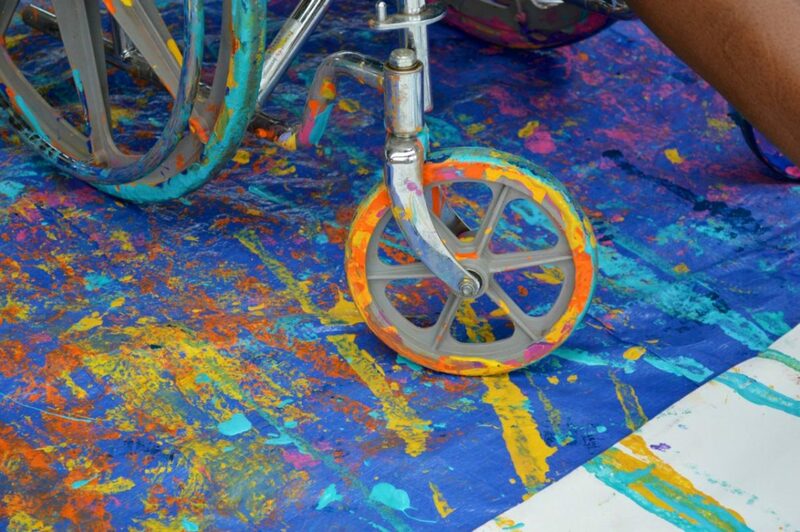 This year, we launched the LegendIN project with the aim of involving people with physical or other disabilities in creative activities through which they can express not only their artistic talents but also their own experience of the Croatian non-material heritage. 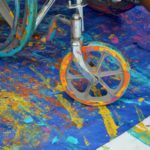 Here, we present to you our first collaboration with some interesting creators at LegendFest at Roški slap and Pićan, and on the LegendArt project. 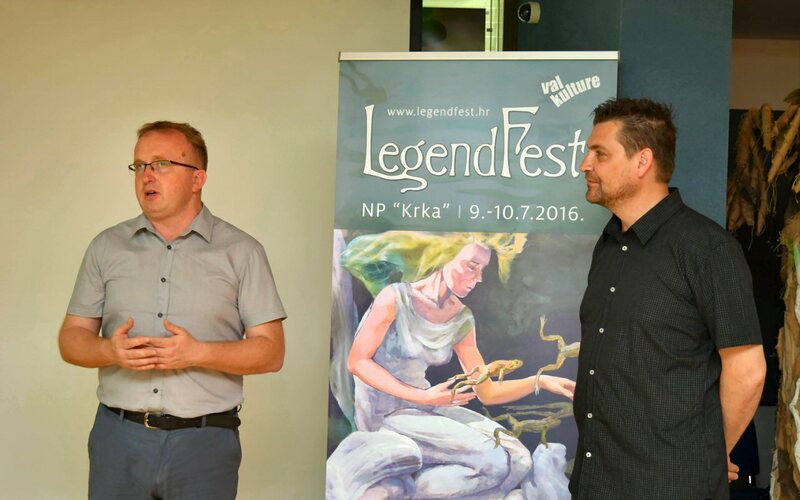 For the third year in a row, we continue with the LegendArt project in Istrian and Šibenik-Knin counties where LegendFest is held. This year, 130 art and literary works of students from total of 14 schools have been submitted for the competition, allowing the students to creatively express their vision of the characters, stories and myths of their region. 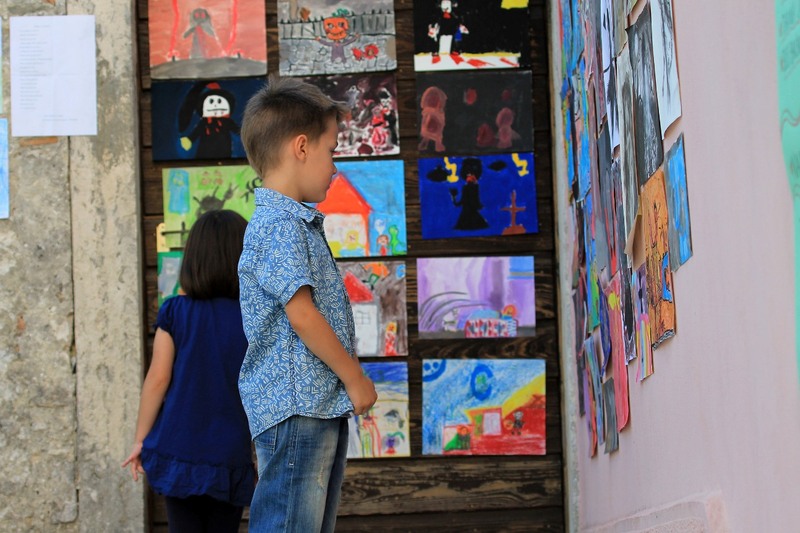 We are particularly pleased that students of Zadar and Osijek-Baranja County joined us with their artwork as well. 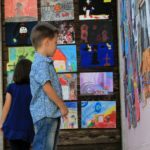 Association ‘Val kulture’ organised the opening of yet another LegendExpo travelling exhibition of renowned domestic artists on the 29th of May 2017, at the premises of the City Library ‘Juraj Šižgorić’ in Šibenik. What better place than LegendFest to present an exhibition on this intriguing topic that has little or no representation in the Croatian cultural offer? 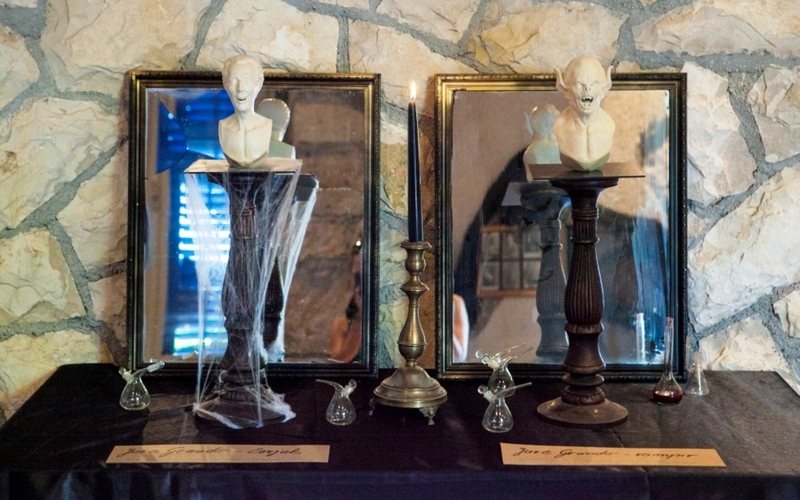 We are delighted to be able to present this exhibition to the public where local and foreign visitors could learn about recorded cases of vampirism in Istria and beyond. 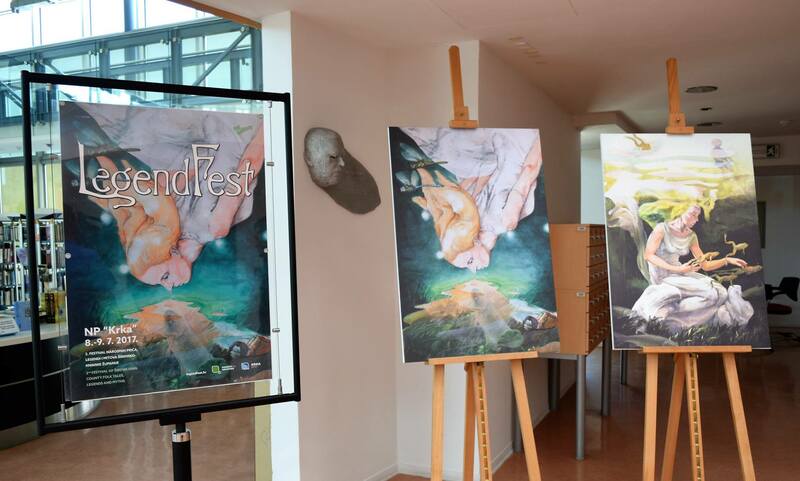 LegendExpo – exhibition of original artwork by renowned Croatian illustrators and creators of LegendFest visual identities has moved from the old town of Lukavec and continental Croatia to Skradin where the exhibition was held in the administrative building of the Public Institute of Krka National Park.